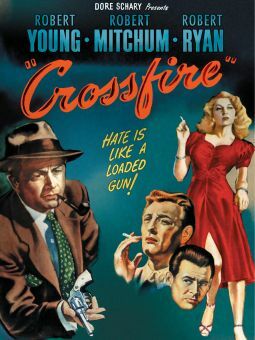 This neat, fast-paced perfectly cast film noir reflects the hard-boiled, grim wit of the author of its screenplay, Raymond Chandler. 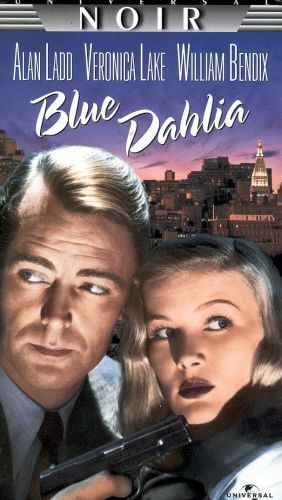 Johnny Morrison (Alan Ladd) returns from the war to find his wife Helen (Doris Dowling) having a party and in the arms of another man. Johnny and Helen have a terrible fight, and later Helen is found dead. 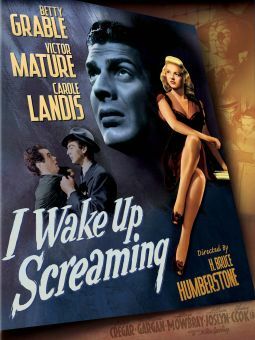 Johnny must prove his innocence and he enlists the aid of Joyce Haywood (Veronica Lake), the ex-wife of Helen's lover. 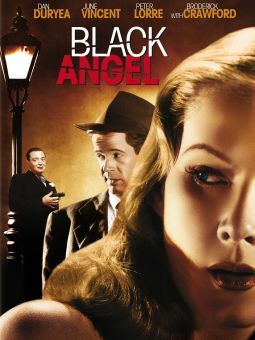 Pursued by the cops, and never sure if he is being set-up for the murder, Johnny finally solves the murder and clears his name. 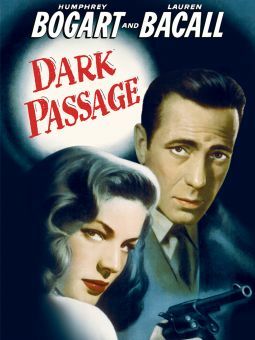 Alan Ladd is at his hard-boiled, no-nonsense best as Johnny and Veronica Lake is, as always, the perfect noir femme-fatale, mysterious and alluring. 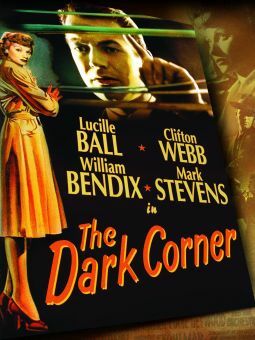 Nicely directed by George Marshall, the film moves with great pace to an exciting, satisfying conclusion. 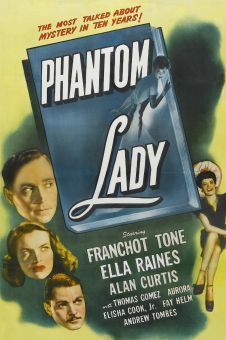 The screenplay, the only one written by Chandler directly for the screen, was nominated for an Academy Award.